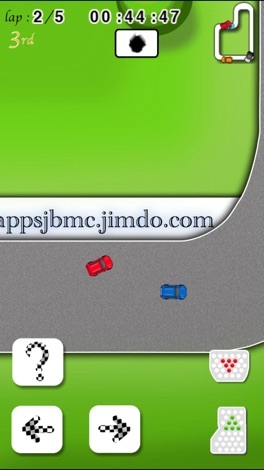 Motor Sport Racing is a car racing game featuring formula racing cars. Prepare because when the lights turn green, the race will start and there will be no stop! 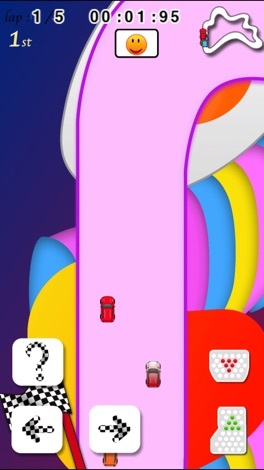 It's funny and addictive which you'll think the game is so unique comparing with other driving games. You'll have lots of Items and Weapons available to be used during the race to beat your fastest times and crush all the rivals. 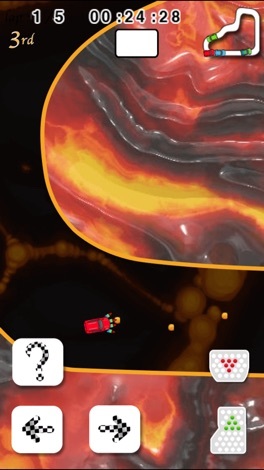 You'll be able to fire rockets and bullet to attack opponent's cars or even make holes on the ground. For some special items, you can even enlarge your car to run over the other cars, or find turbos to become the fastest racer of the stage! To unlock the next world, you'll need to play the Championship mode (on either one difficulty) and complete it by getting the Gold Cup (1st position) in the last world you unlocked. To unlock the Dark mode, you need to play the Championship mode (on either one difficulty) and get all the Gold Cups (1st position) in ALL the six worlds. -Racing car style, featuring formula race cars. Feel the speed of the car in your blood! - You'll love the speed, the crash between cars, the sound of the motor, racing with this formula cars will flow in your blood! -6 different worlds, including Fields, the Far West, the World of Iceman, the Beaches of Hawaii, the Candy Sugar World and the World of the Hells. -5 difficulty levels, starting with rivals at 500cc to 2500cc!! -Hidden Dark mode to run during the night! -Portrait/Landscape mode, as you wish! -Different colors for your car. Do you like the red from Ferrari formula cars? Or do you prefer the blue from the Red Bull formula ones? -Feel the sound of the motor of the car from the best cars of the market. The race has never been so exciting! -And best of all, the game is absolutely FREE!!! 5/5 - "There are a bunch of racing cars games, but how many can you count that use racing and competition in them?" 5/5 - "Like a Classic 2D Karts Game but on my iOS device"
5/5 - "Motor Sport Racing has all the fun of a standard driving game, with some improved fun and extra surprises thrown in." 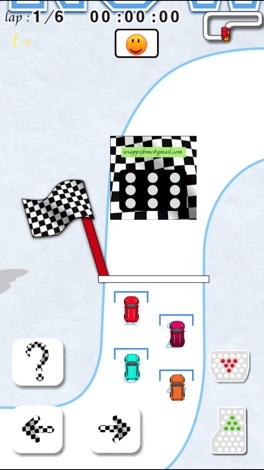 5/5 - "A meticulously hand-drawn, with lots of detail in the cars racing app." 5/5 - "Do you enjoy playing car games? 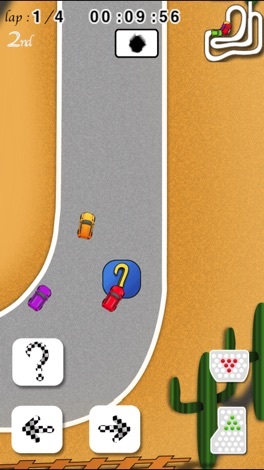 Then you definitely shouldn't miss Motor Sport Racing"
Download Motor Sport Racing Now! Bounce the tron ball while avoiding touching the spikes. Easy one touch control system. Fun for all ages! Guitar Tablatures Search is an app that allows you to search and practice thousands of guitar tabs. It supports common formats like Guitar Pro, Image Tab and Chord Tab. You can play a Guitar Pro tab using this app.